A finicky grape to grow, thriving in Burundy and New Zealand, Pinot is now finding itself at home in Veneto and Alto Adige. 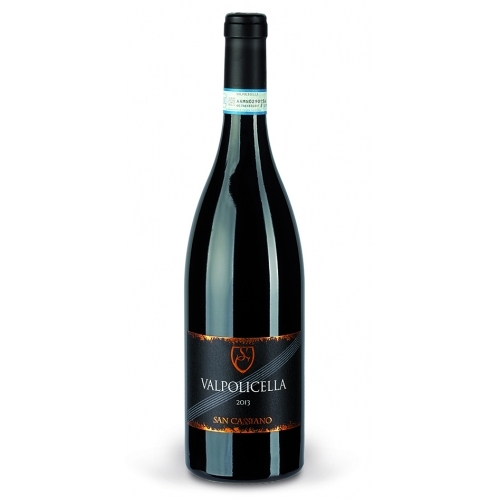 Made by the Marcato family, who own more than 122 acres of vineyards near Verona, this Pinot is created with Nero grown on the Maffea estate located in the Alpone Valley. French varietals were likely introduced to northeast Italy by the Hapsburgs in the 1800s. Since then, the Italians have had great success with earthy, complex, nuanced and elegant Pinot. Medium bodied with a dry finish and very little tannin makes this an excellent food wine. Red berries on the nose with red and black fruit on the palate, with raspberry, currants and a touch of wood to finish. Very balanced and satisfying.